The idea of “holding the rope” for missionaries goes back to the very genesis of the modern missionary movement, which began in the 18th century in England. William Carey, a Baptist shoemaker whose worldview had been widened by the tales of Captain James Cook, became deeply convinced that when Jesus commissioned his apostles to “make disciples of all nations” (Matt 28:19), he intended the command to be obeyed by all Christians everywhere and at all times, not merely by the first generation of Christians. Not all Baptist shared this conviction at the time, and some even opposed Carey. Over two centuries later, we join the story of the modern missionary movement with the founding of Gospel Life Global Missions. As my family sets out to serve Christ in global missions, I think it is important to start with the fundamentals—to start where the modern missionary movement started, to start where my own knowledge of missions began. 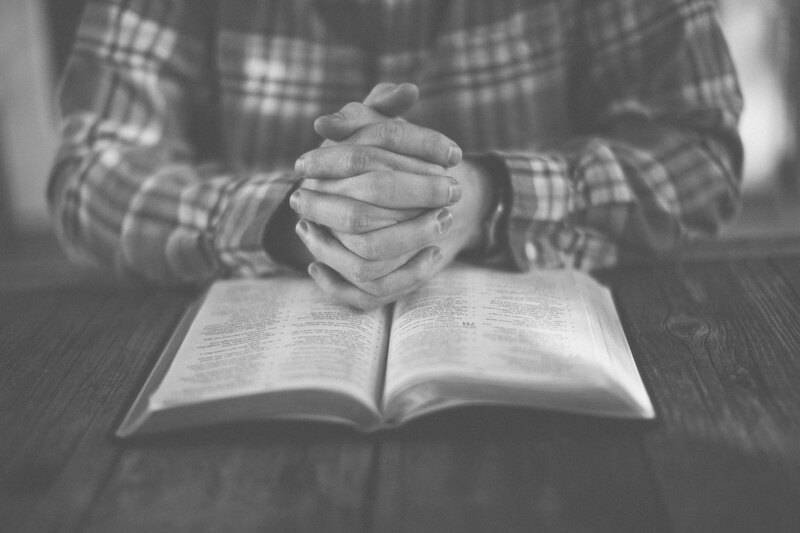 As a child, I learned that the work of missions depends on prayer. Nothing else is more essential to the task we are about to set out on—not money or connections, not knowledge or skill-sets. Nothing is more essential than a faithful team of believers who will hold the rope of prayer. Will you pray for us specifically and without ceasing?